4 one-hour lessons covering full swing, chipping, and putting. These will run each month; call the Pro Shop for dates, times and availability. 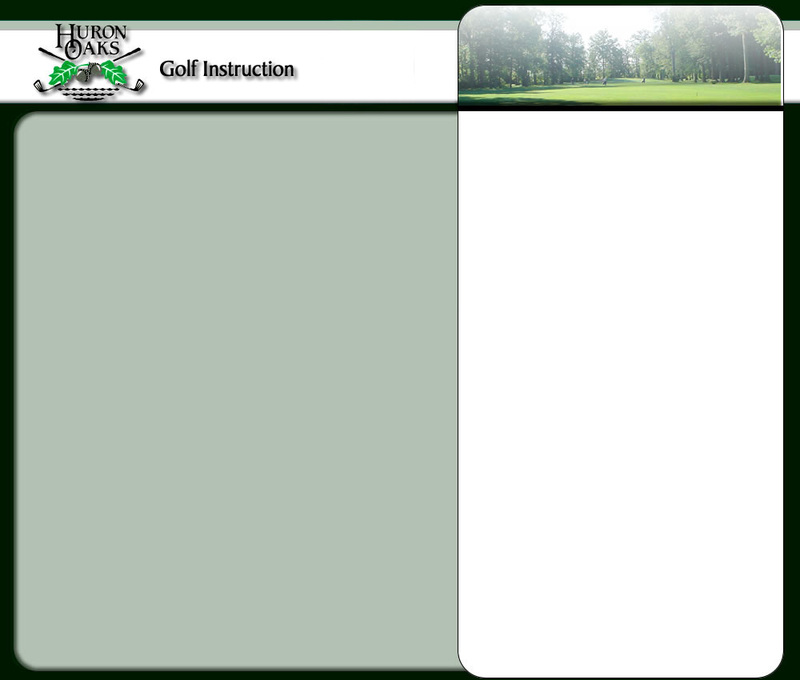 - Putting, chipping, pitch shots, bunker shots, full swing and on the course instruction. - A wind up wine and cheese gathering. Instructors swing comment notes plus print out.